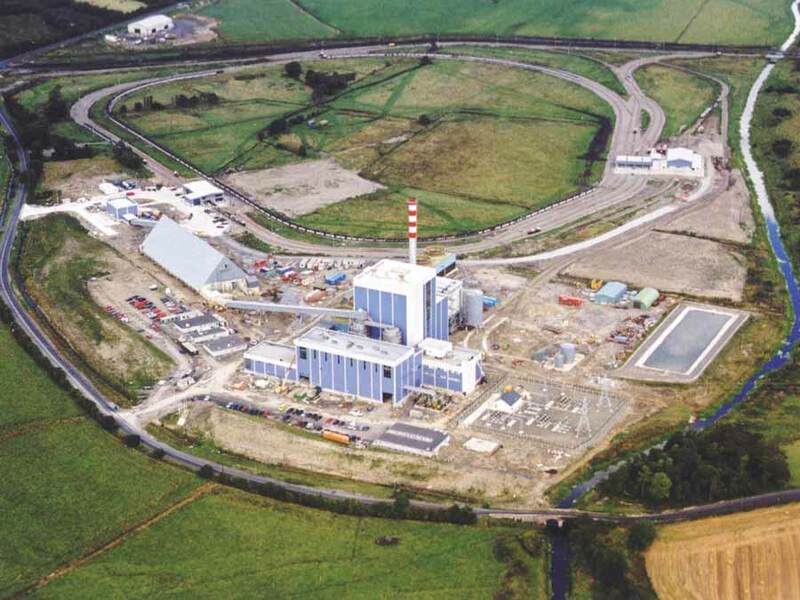 Construction of Edenderry Power Station began in 1999, and the station came on full load in October 2000. Bord na Móna acquired the station in late 2006. 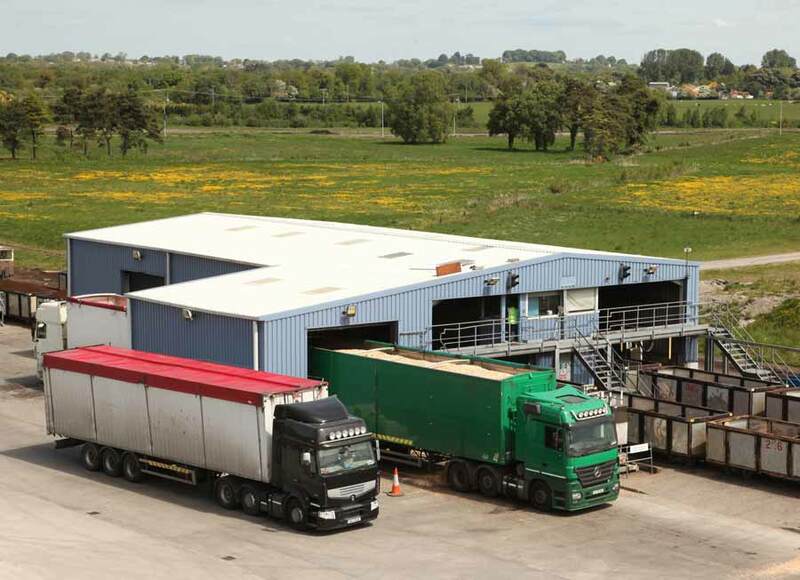 As part of its strategy to obtain a level of control over the waste supply chain to Drehid, Bord na Móna acquired a large waste management company, Advanced Environmental Solutions (AES), in 2007. 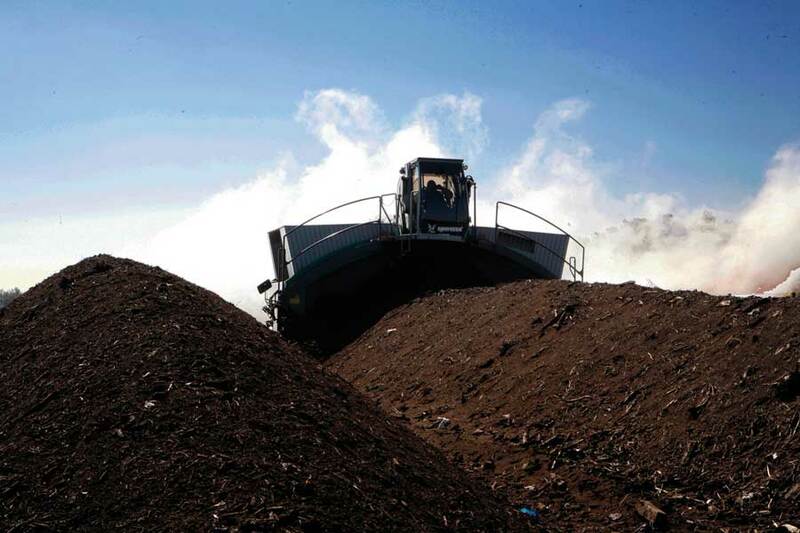 At Kilberry, Co. Kildare, waste materials, clippings, and spent grain from breweries is processed over 16 weeks to produce a composting material used as a peat substitute. 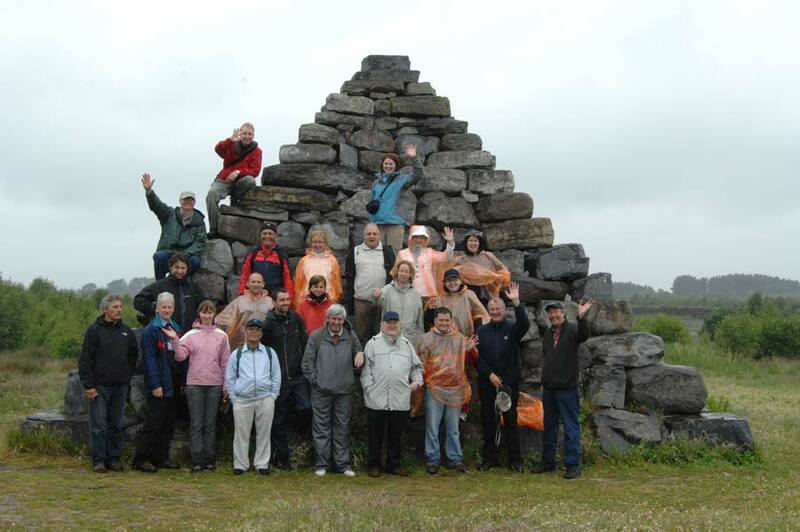 In 2008, the Thirteenth International Peat Congress took place in Tullamore. 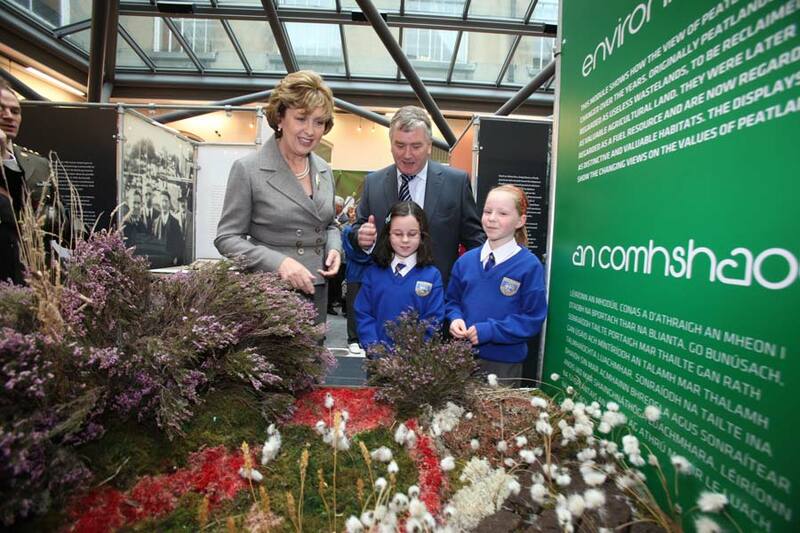 It was strongly supported by Bord na Móna and the delegates visited many of our locations. In 2009, Bord na Móna launched an exhibition called Heartland to celebrate the 75th anniversary of the setting up of the Turf Development Board in 1934. 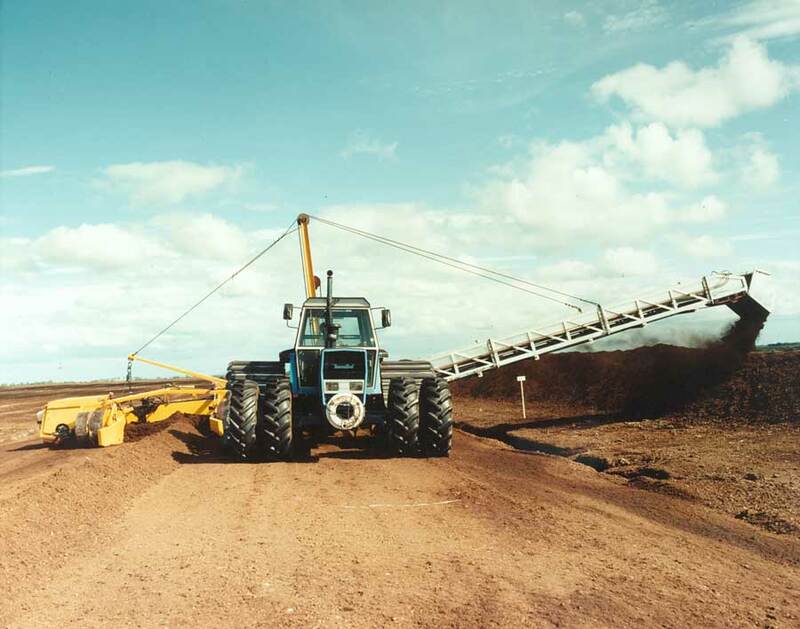 Beginning in the 1980’s, Bord na Móna looked at new systems of peat harvesting and stockpiling. The changes introduced over a period of time involved the use of tractors towing trailed production machinery. 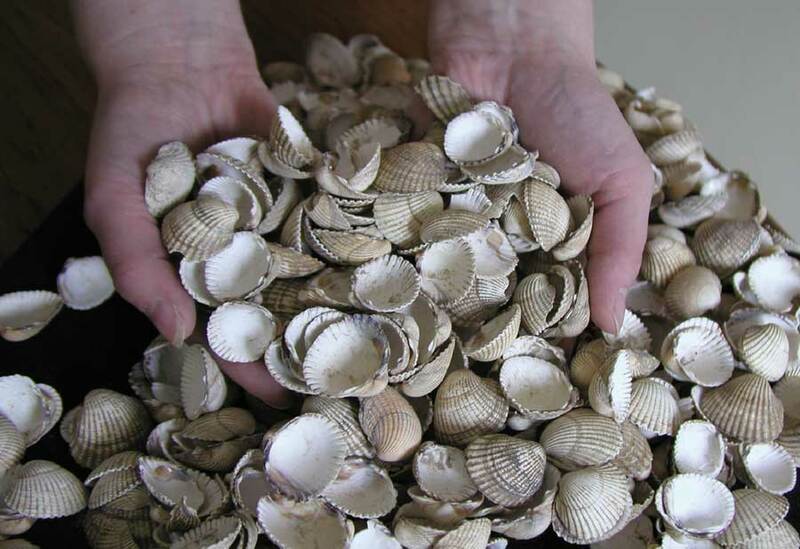 Bord na Móna's research into the development of odour control technologies led to new products based on sea shells. 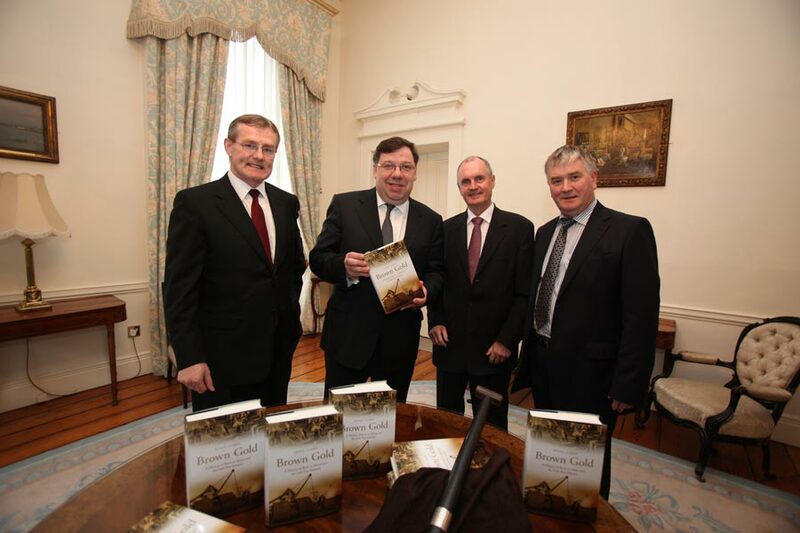 In April 2010, An Taoiseach Brian Cowen launched Brown Gold, a major work on the history of the organisation. 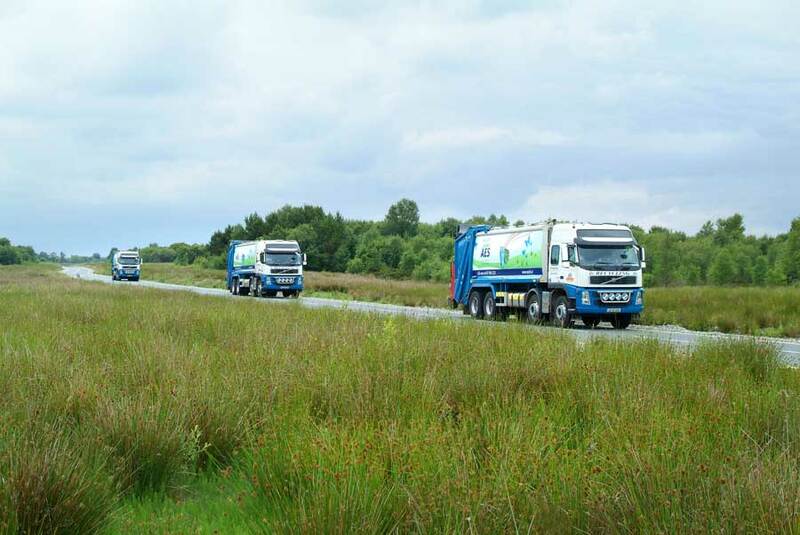 The Fuels Business Unit has expanded and enhanced their portfolio of convenient eco-friendly fuels for the individual consumer. 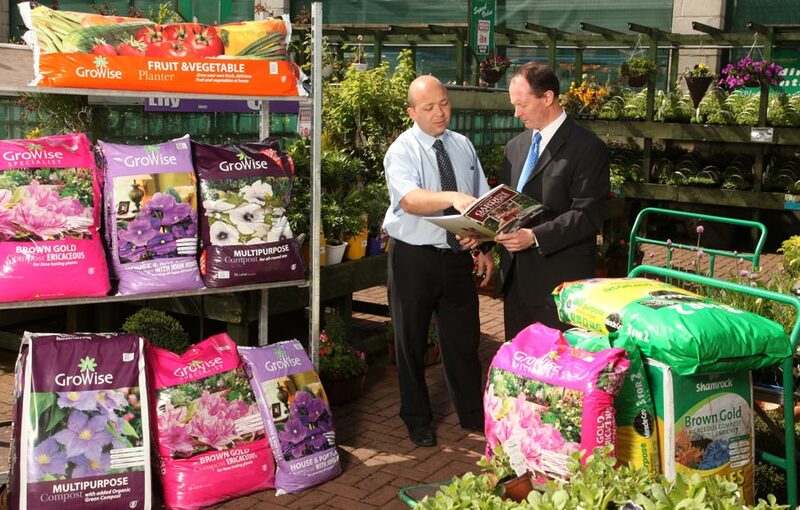 Research and development within Horticulture has led to the introduction of GroWise, a unique peat-diluted range of growing media based on sustainable green compost. 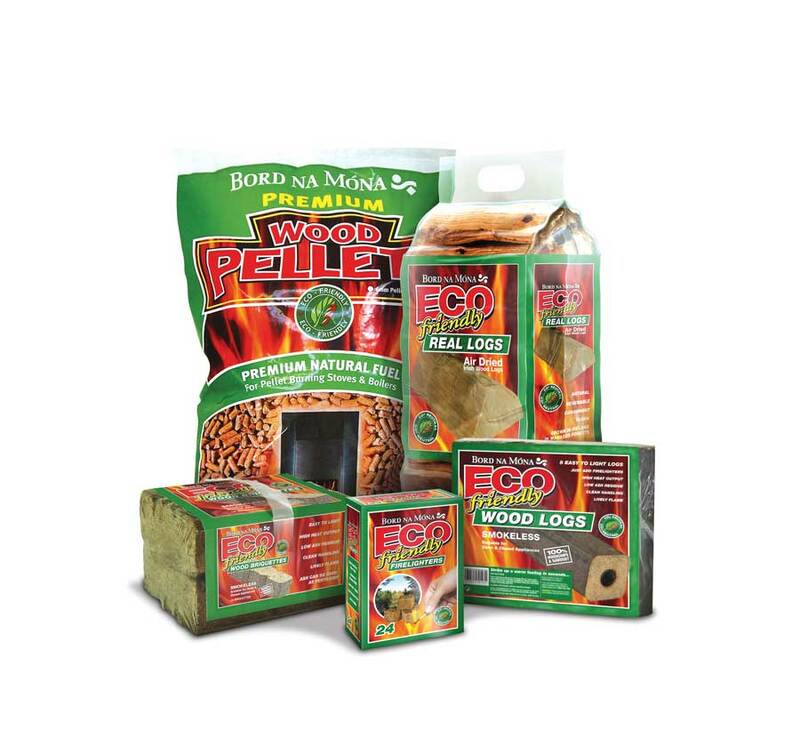 Bord na Móna will progressively reduce the overall carbon intensity of the electricity we produce through biomasss co-firing in our peat-fired Edenderry plant. As a significant landowner, Bord na Móna's management of bogs into the future will be important in terms of the national biodiversity resource. 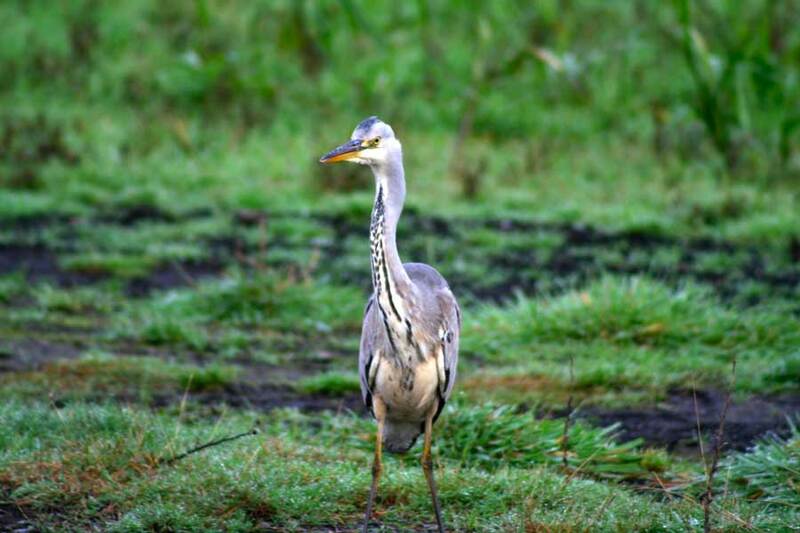 We have published a biodiversity Action Plan that outlines the existing biodiversity projects and how we will continue to enhance biodiversity at all levels. 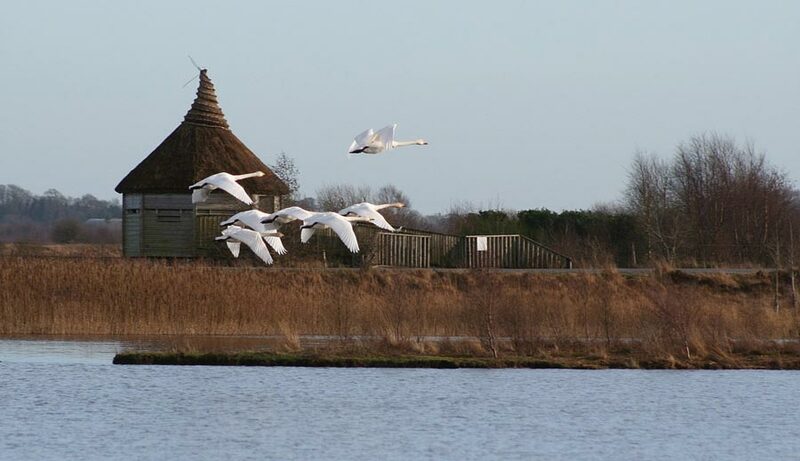 The biodiversity and beauty of Lough Boora Parklands offer hugh potential for eco-tourism and plans are afoot to share this rich natural asset.